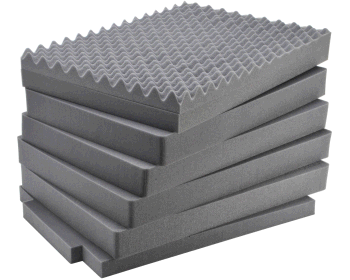 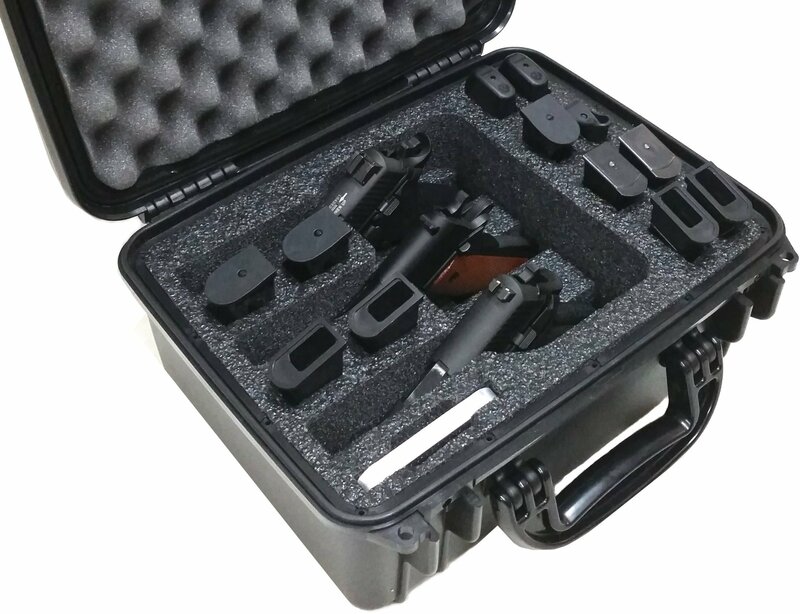 L: 9.50" W: 7.50" H: 7.25"
L: 9.50" W: 7.50" H: 6.50"
L: 10.00" W: 7.50" H: 7.00"
L: 11.25" W: 8.37" H: 5.00"
The Case Club 2050IMPE case takes the word “durable” to the next level. 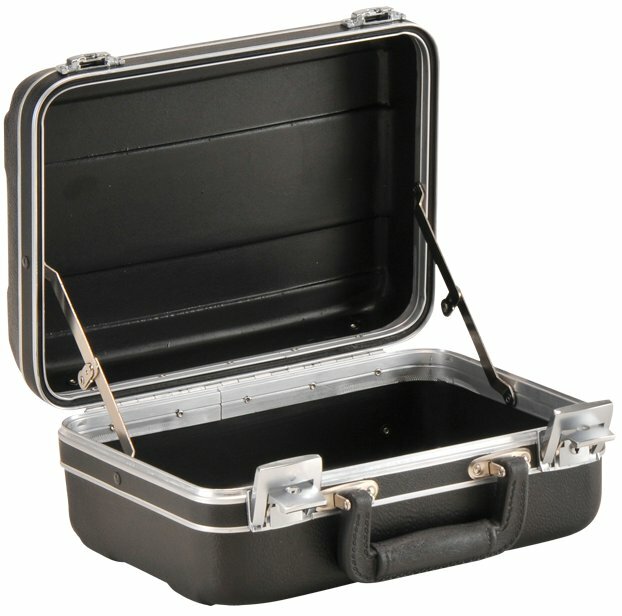 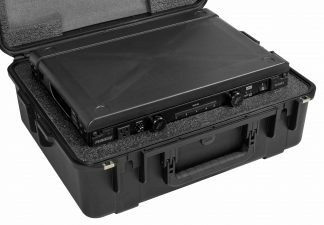 Created to withstand the most abusive environments and situations, the Case Club 2050IMPE case will safely protect anything stored inside. 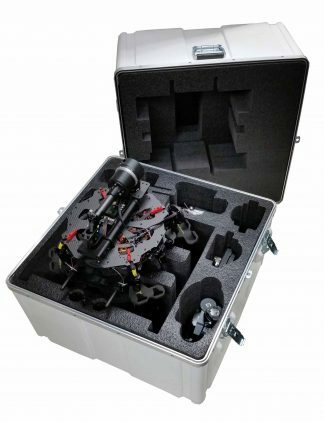 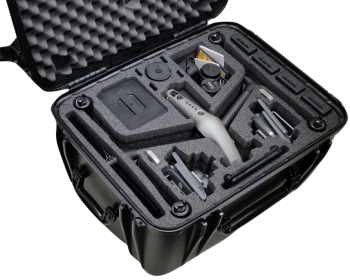 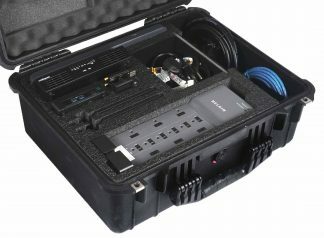 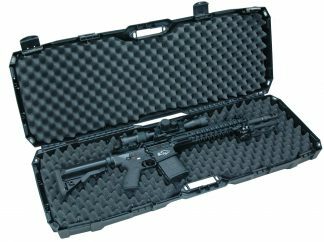 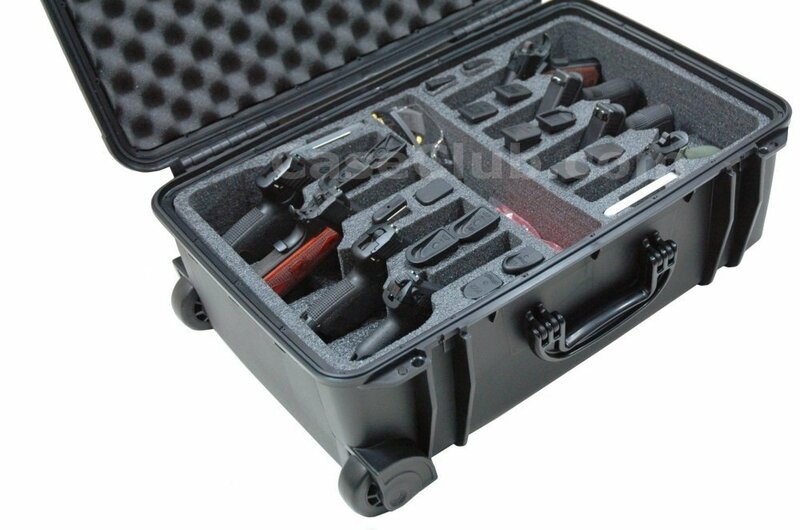 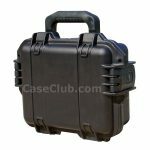 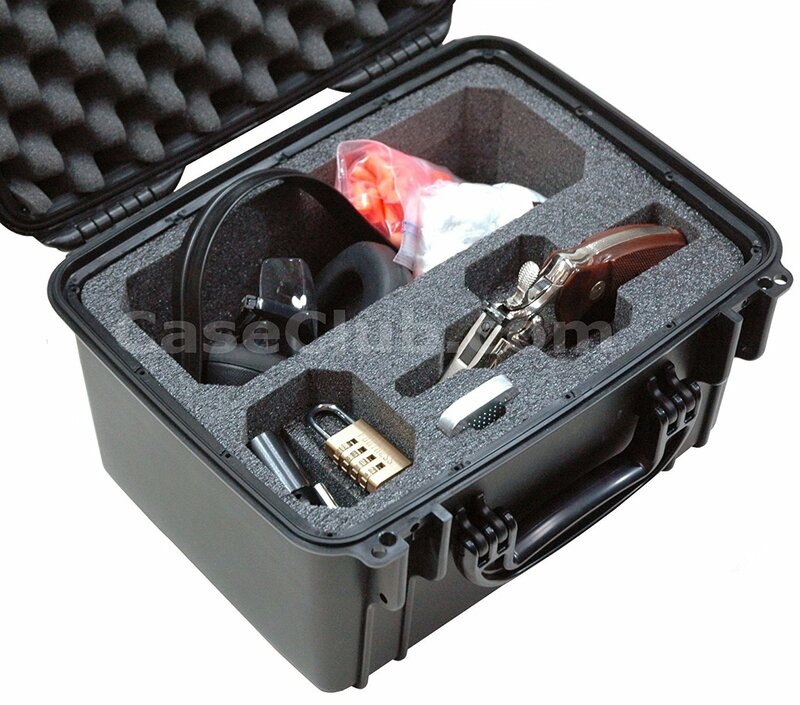 We highly recommend the Case Club 2050IMPE case for those individuals seeking a failure proof way to transport or store their valuables. 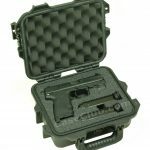 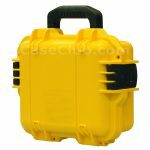 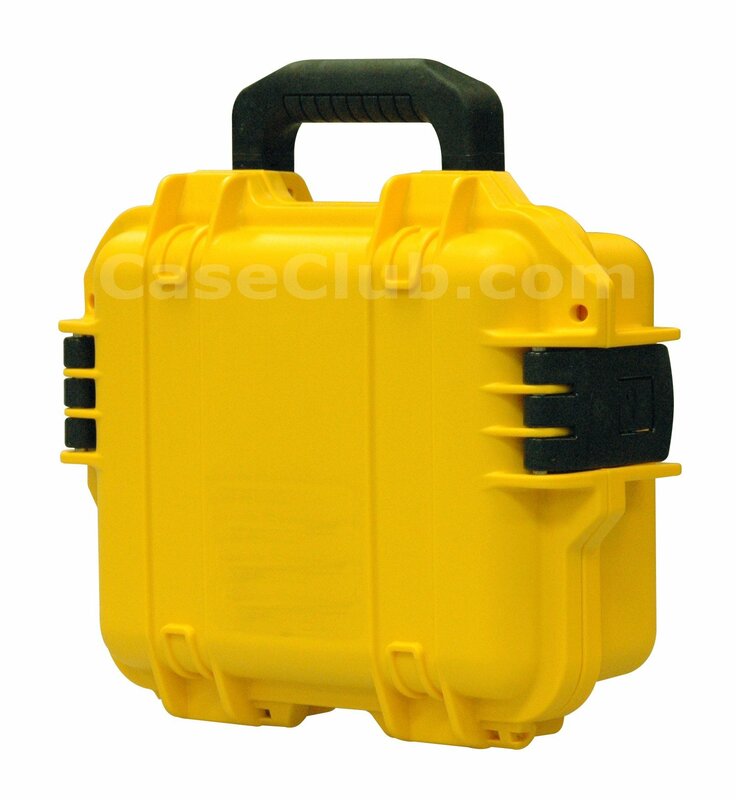 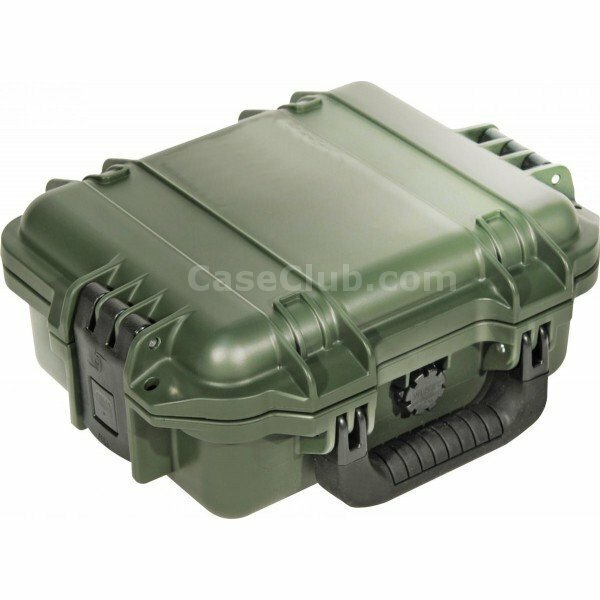 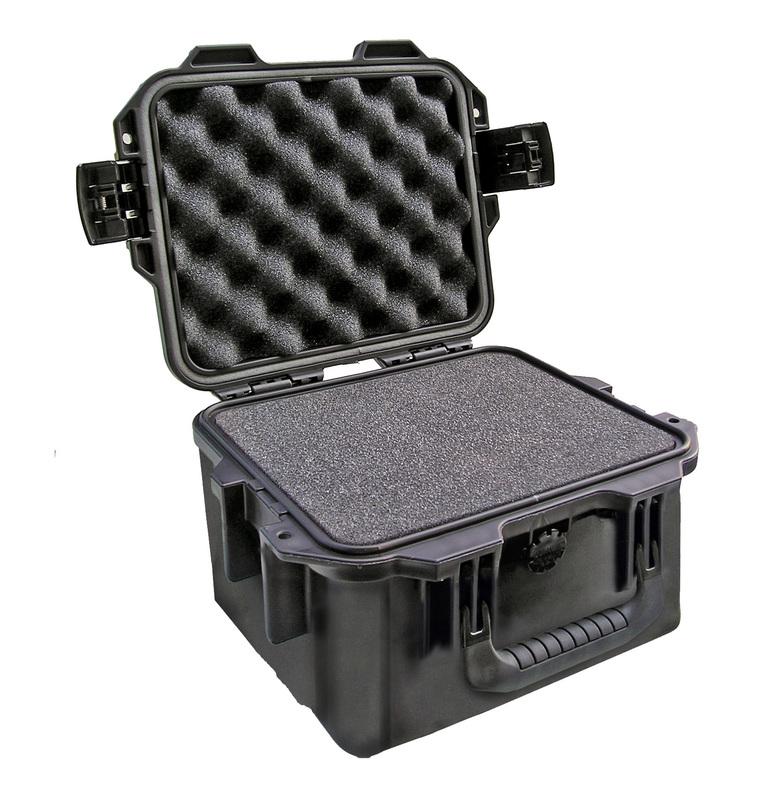 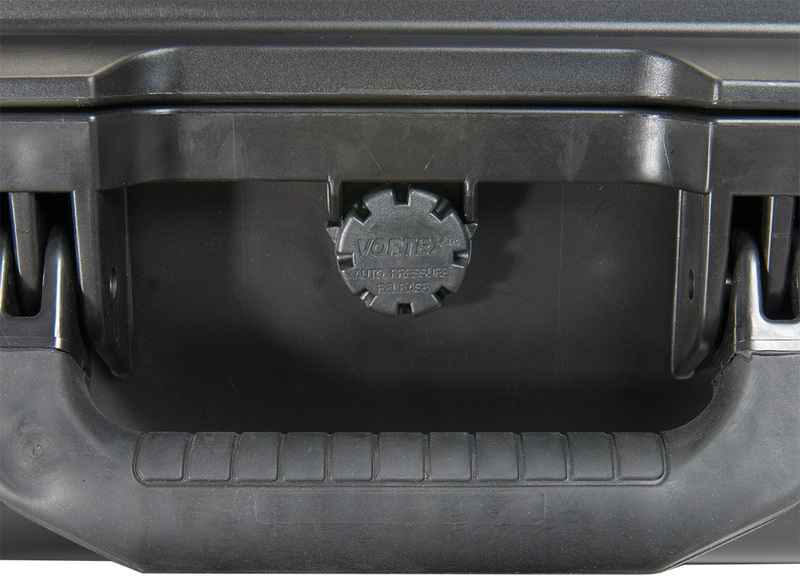 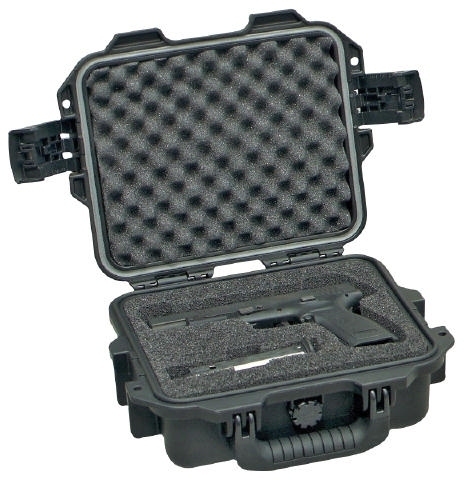 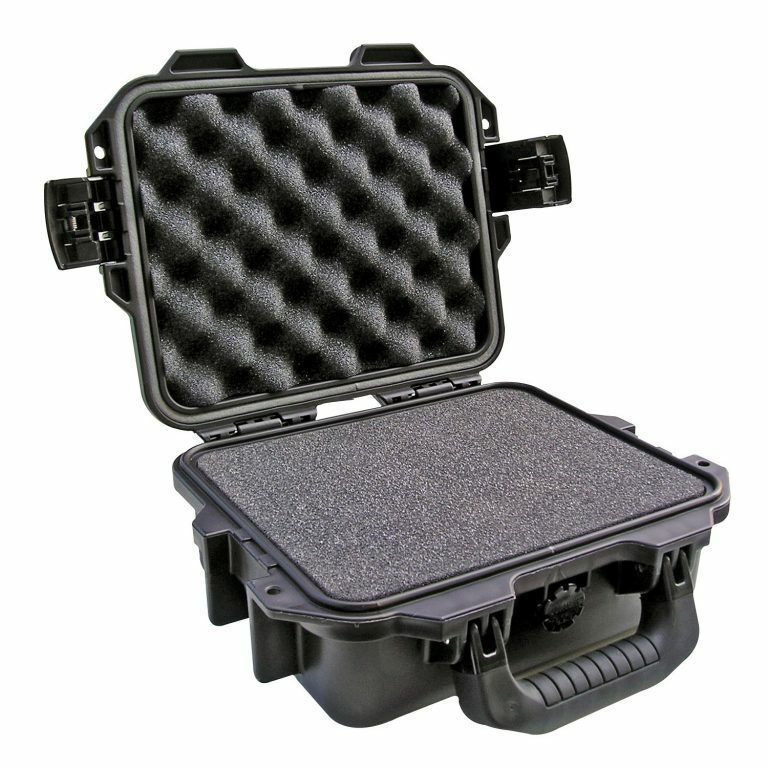 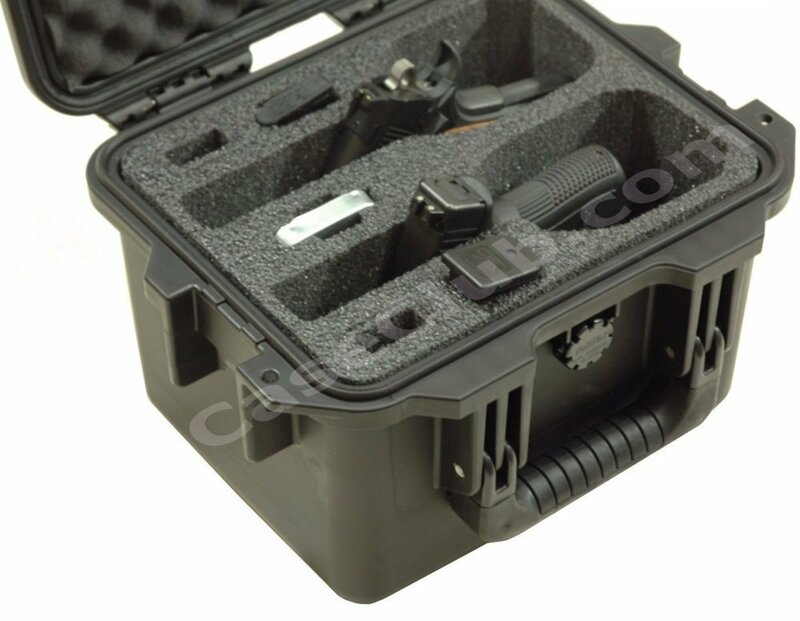 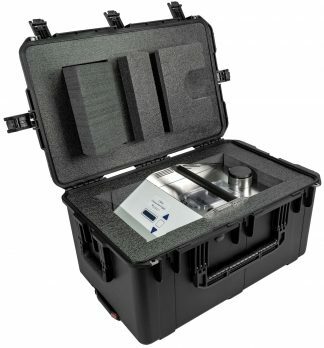 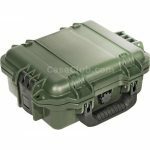 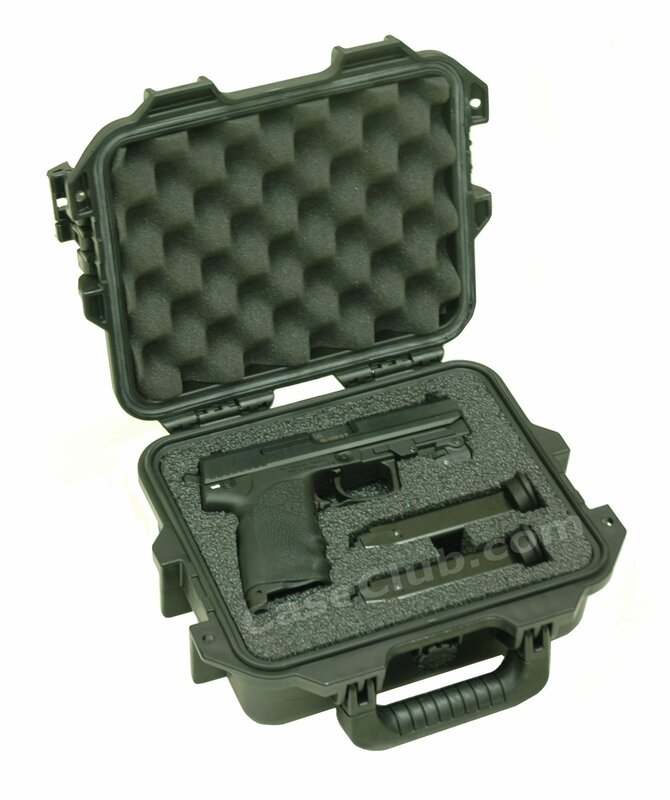 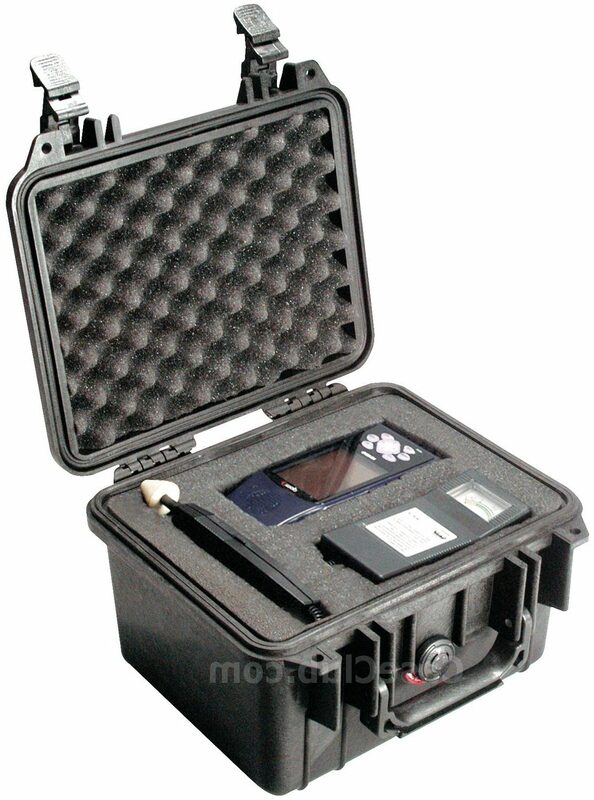 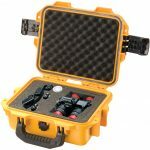 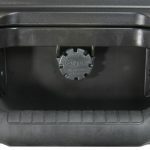 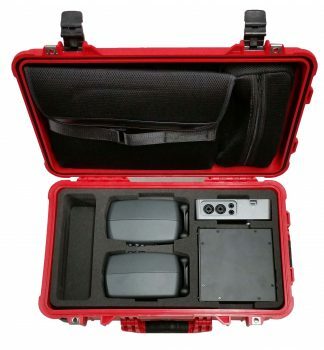 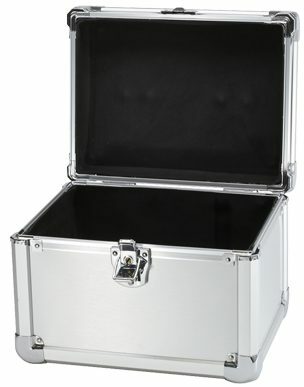 This waterproof case can withstand constant shipping, heavy jolts / shocks, and will last for your entire life. 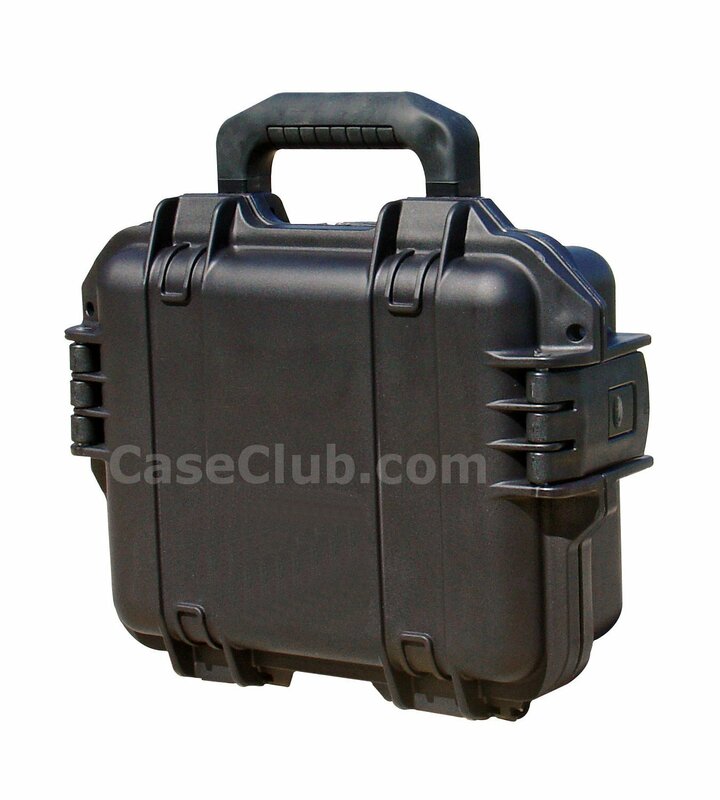 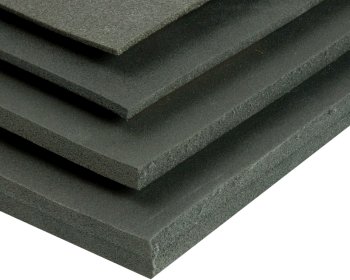 For this reason the Case Club 2050IMPE case has a lifetime guarantee.